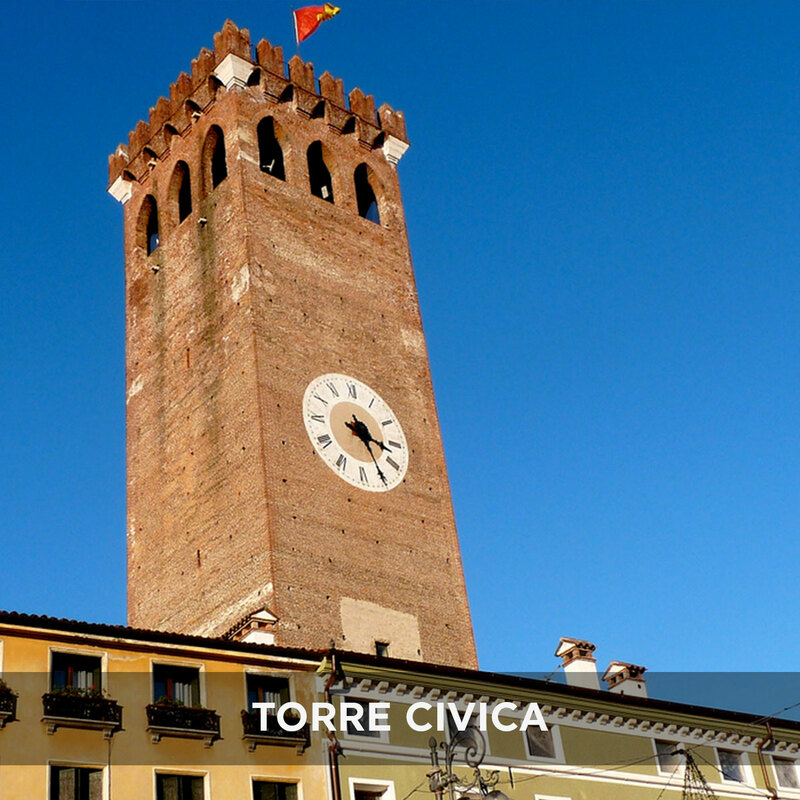 A short stay in Bassano does not mean you cannot fully immerse yourself in this beautiful town! Would you like to enjoy an amazing experience throught this cultural and historical itinerary? The architectural context of Bassano del Grappa is a plunge into art: the city streets are adorned by the works of artists like Palladio, Canova, Jacopo Da Ponte, Marinali e Dall’Acqua. 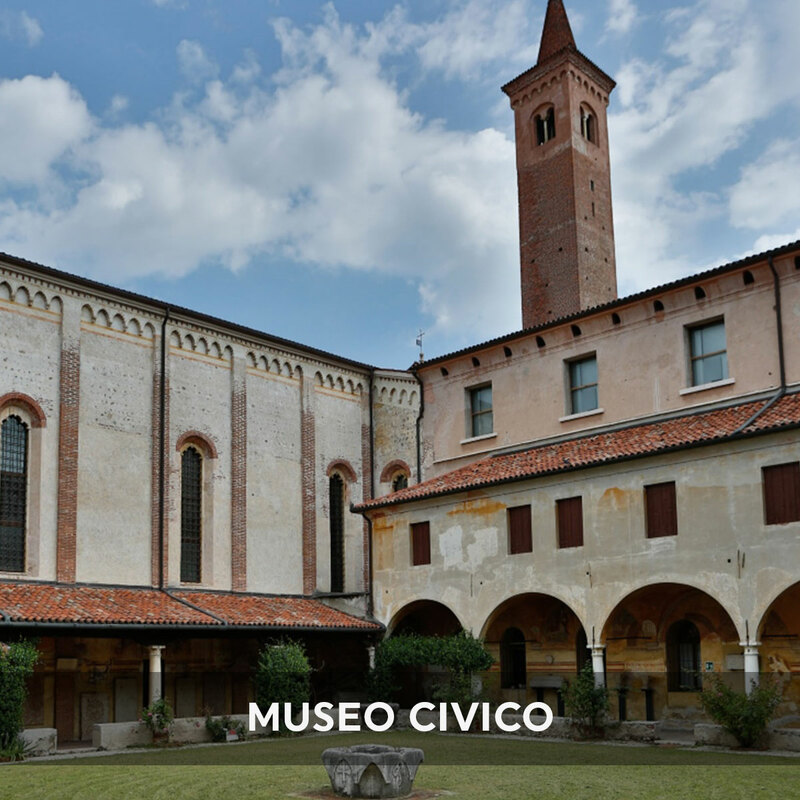 The Civic Museum of Bassano is the oldest in the Veneto region and is worth visiting. The symbol of the city is the Ponte Vecchio (old bridge); built on the Palladium project that links it to its heroic image of the Great War. It was repeatedly rebuilt over the centuries due to sudden floods; however the rebuilding always respected the original design by Palladio. 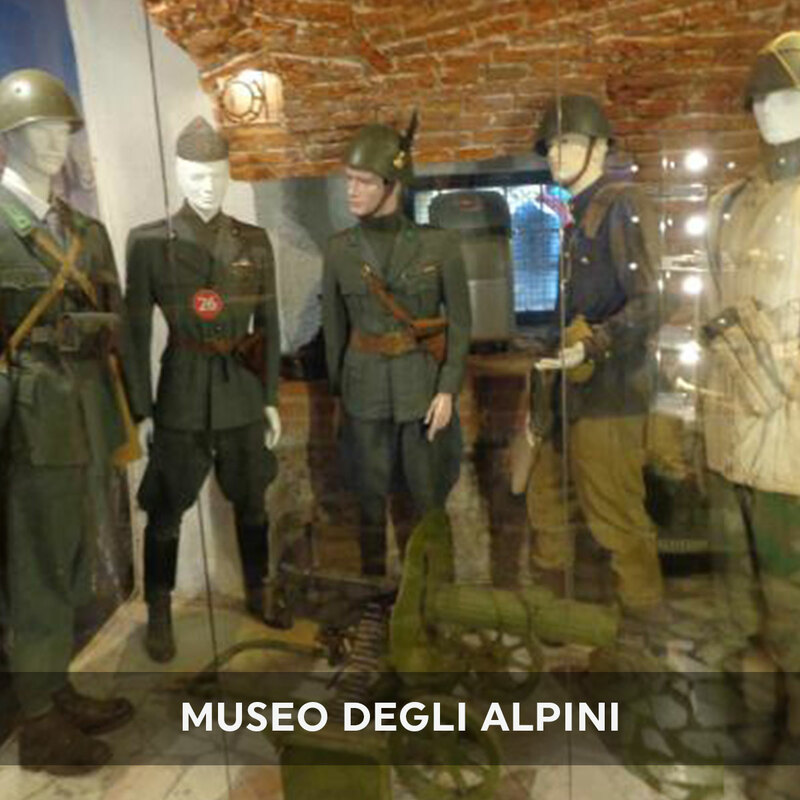 The small but fascinating Museum of the Alpine Mountains is found at one end of the bridge. The museum houses historical documents and memorabilia. 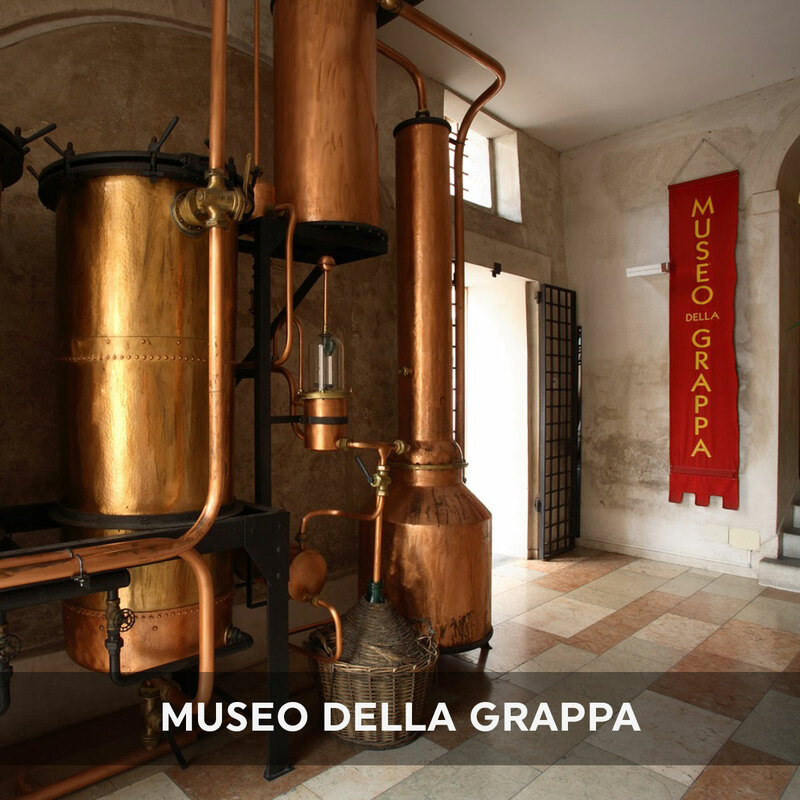 Bassano del Grappa is also known for its traditions that has made it famous: ceramics, its production is linked to the prestigious Antonibon family and its products are exhibited at the Ceramic museum in the Sturm Building, and typography developed between 1600 and 1800 by the Remondini family, an illustrious family and the most important publishers and creators in the printing industry of Italy. 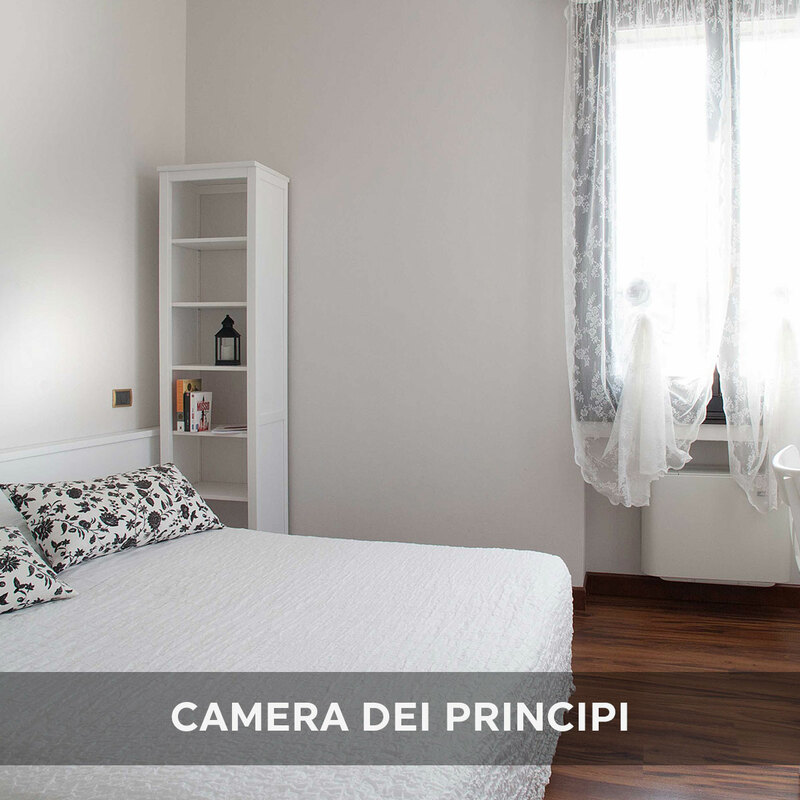 The proposal seeks to combine a short stay in Bassano with a visit of the best points of interests from the historical and cultural point of view. 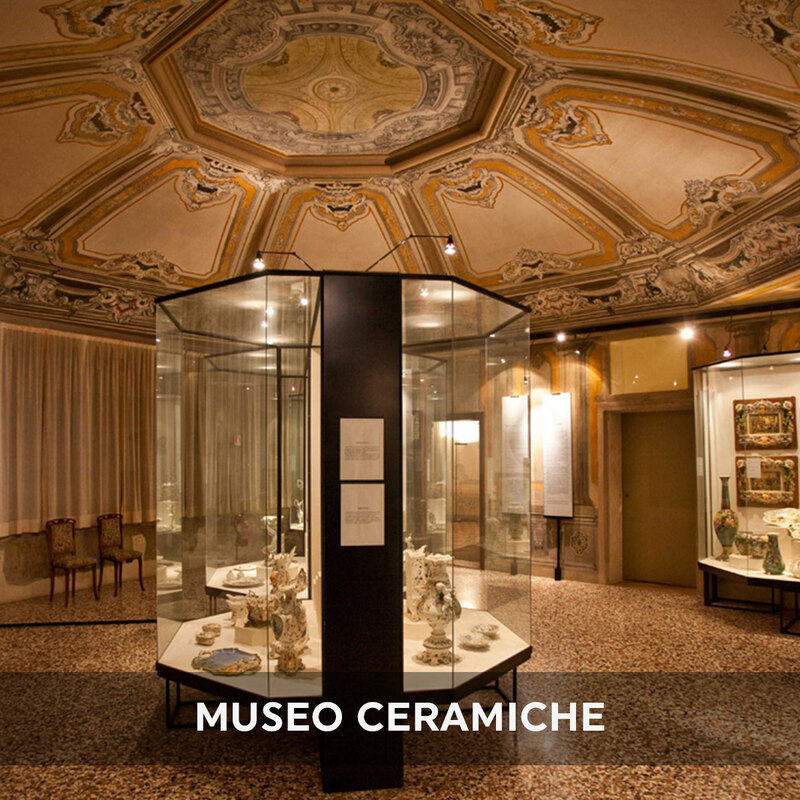 – Civic Museum (Jacopo Dal Ponte collection included): visit to Civic Tower vith panoramic view included. All the freebies, the brochure, tickets to museums and maps with places of interest to see, will be delivered directly to your room before your arrival. All the museums are in the center (such as our hotel), and let you walking around wherever allowing full freedom of movement and choice about what you prefer to do. – Tuesday-Saturday : 9:00 to 13:00 and 15:00 to 6:00 p.m.
– Sunday and public holidays : 10:30 to 13:00 and 15:00 to 6:00 p.m.
– Closed on Mondays except: 1 January , Easter Sunday and 25 December.